When a marriage ends or you’re facing another type of domestic legal challenge, wise legal counsel helps to protect your rights and preserve your well-being. 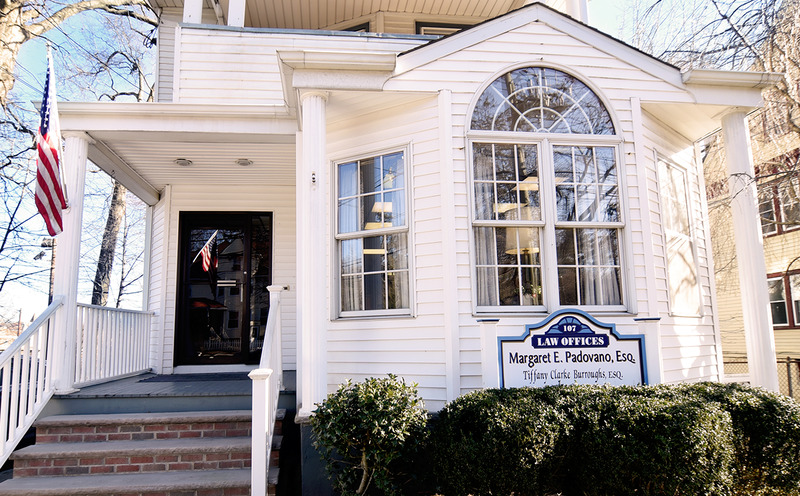 Located in West Orange, the Law Offices of Margaret Padovano is a comprehensive family law firm that has worked exclusively in this practice area for more than 30 years. Firm founder Margaret E. Padovano, Esq. has guided countless clients in northern New Jersey through the divorce process, which is inevitably stressful and often difficult. Even where the parties are amicable, important issues often remain unresolved. Our firm pursues lasting solutions, tailored to your particular values and needs. Whether you’re going through a divorce, looking to modify an existing family law order or seeking protection from domestic violence, we have the experience and skill to achieve your objectives. 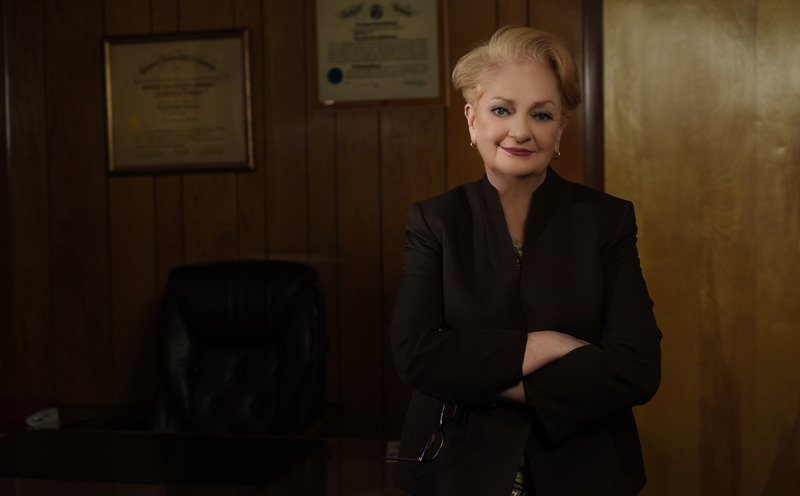 Established — Attorney Margaret Padovano has an extensive legal background serving the West Orange and Essex County communities in a variety of roles. 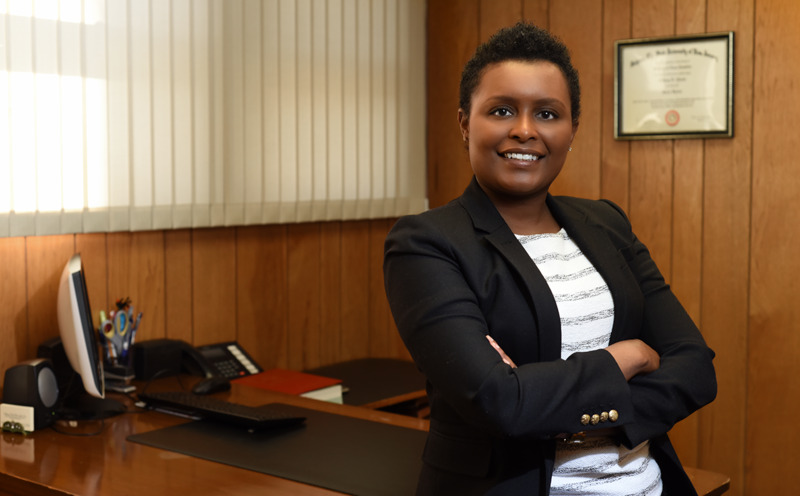 A former municipal court judge and Essex County Deputy Surrogate, she also served as a county and municipal prosecutor from 2005 to 2017. Skillful — We give our clients an advantage by identifying and executing complete solutions to the most trying domestic concerns. In the courtroom or at the negotiation table, our firm delivers skillful, determined representation. Focused — Our background gives us the ability to assess the legal merits of your case and anticipate how your court case would proceed. From there, we diligently work toward a favorable result in the forum that best suits your situation and goals. Making the first step toward resolving your family law challenge can seem intimidating, but we’ll ease your emotional burden while working diligently on your behalf. Divorce — We assist spouses with every aspect of the divorce process, including determinations regarding alimony and the division of marital property. Custody and child support — Parents of minor children should make every effort to establish fair custody and parenting time arrangements. Our firm makes sure that key concerns are addressed and presses for a result that is truly in the best interests of children. If disputes exist over child support, we’ll detail the relevant New Jersey guidelines and press for appropriate terms. 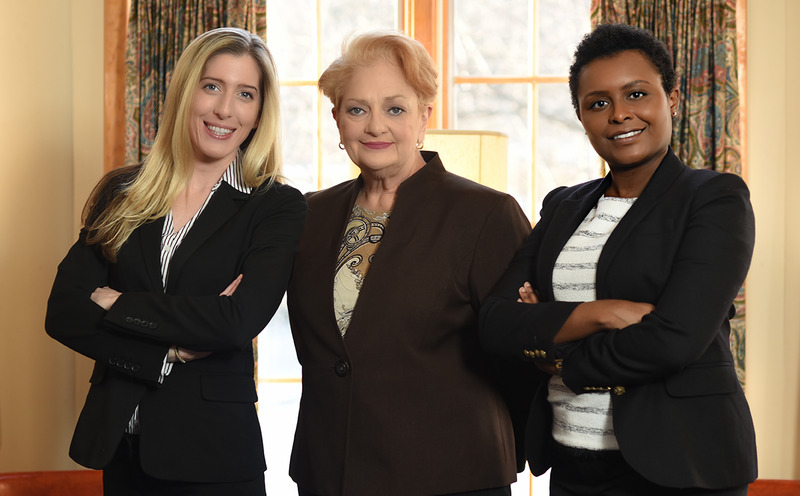 Domestic violence allegations — In cases arising from domestic violence allegations, our lawyers take immediate action, which can include petitioning for restraining orders and seeking modification of custody arrangements. Civil unions — We offer comprehensive advice on the formation and dissolution of civil unions, even when changes in state and federal laws have triggered confusion about legal responsibilities. Post-judgment actions — Changes in circumstances or the failure of one party to abide by their obligations justify post-judgment actions in various types of family law cases. Our litigators handle enforcement and modification matters to promote fairness and minimize delays. No matter how complicated or contentious your situation becomes, we’ll simplify the legal elements and help you move forward with confidence. 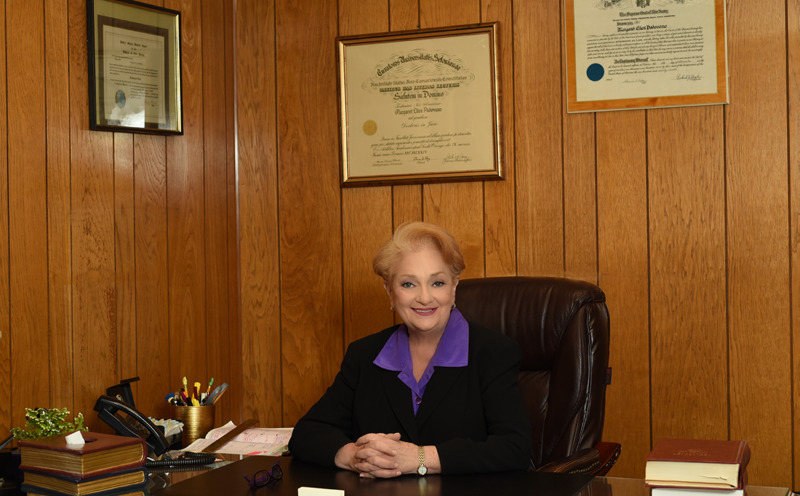 The Law Offices of Margaret Padovano represents clients in divorces and other family law matters throughout northern New Jersey. Please call 862-233-2766 or contact us online to schedule a meeting at our West Orange office.